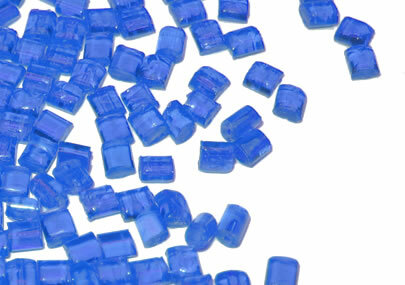 Dinalon® PA is the trademark for our thermoplastic compounds based on PA6 and PA66. DINALON® polyamides may be processed through any of the most commonly applied industrial methods. Resistance to impact, even at low temperatures. Resistance to abrasion and wear.